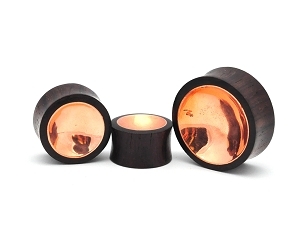 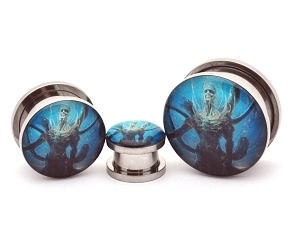 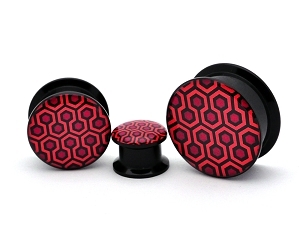 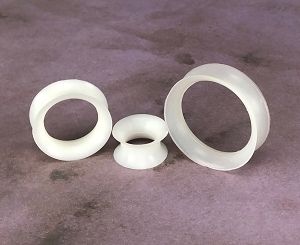 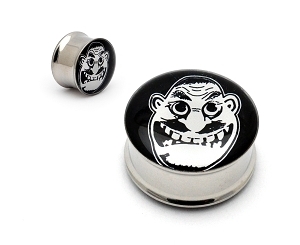 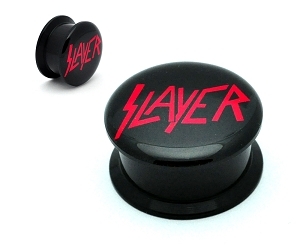 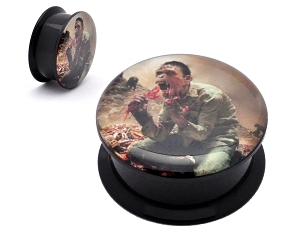 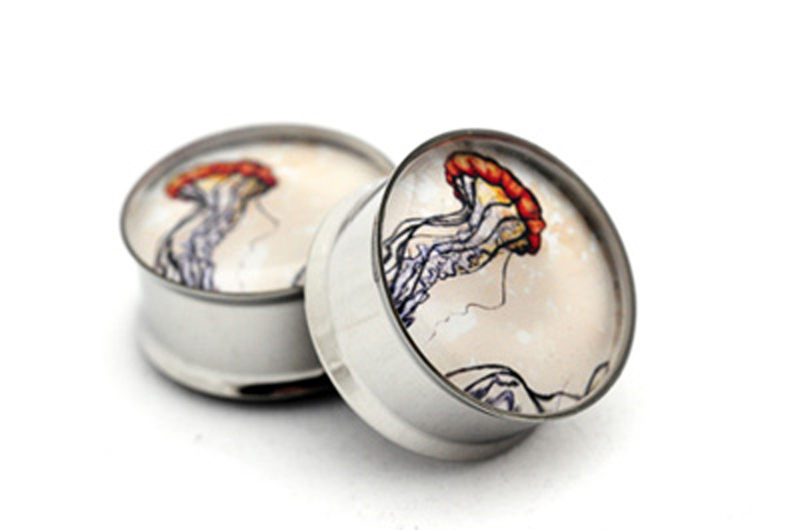 Such an awesome pair of plugs! 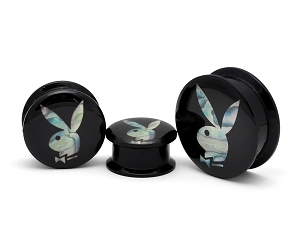 I love them ?? 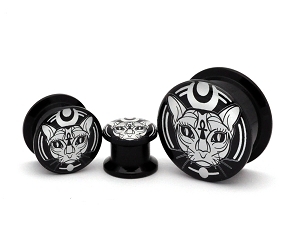 I absolutely love these in person!